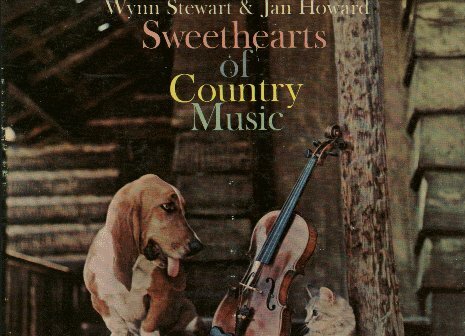 Although Jan and Wynn may not be sweethearts to each other in the romantic sense of the word, they are surely both sweethearts of country music. In the space of a few short months, each have become established with one hit after another and in addition to their individual success, their duet records have been met with immediate acceptance. We have compiled in this album for your enjoyment,the great hits of these great new country artists.